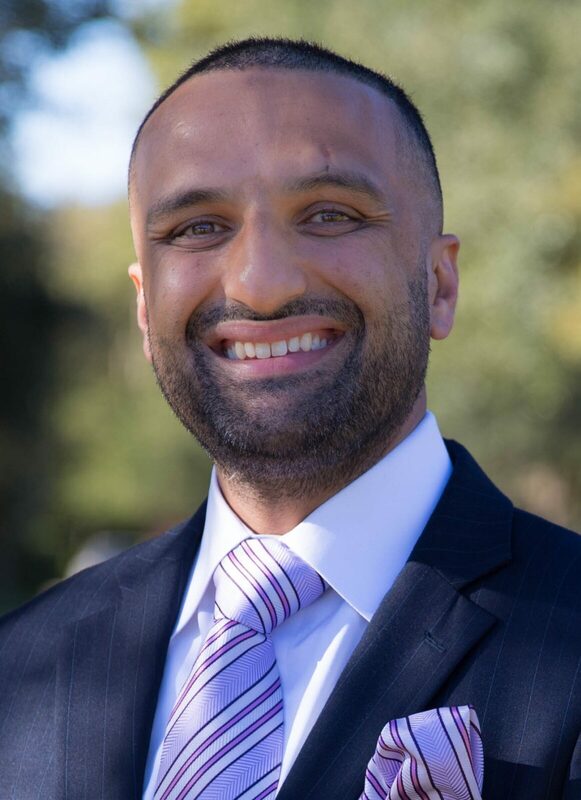 Noor Mobeen, M.Ed.L, MBA, Ph.D is an Assistant Professor and Director of Community Education. He is a graduate of Texas A&M University and University of Southern California. He has been a visiting faculty around the world at NYU, King Saud University, University of Warsaw, Quaid-i-Azam University, International University of Sarajevo, University of Houston, Duke University and Ross University. He worked for many NGO’s and US Government based project in the field of education and need assessment. He worked for several years for Exxon Mobile, British Petroleum, and FMC Technology in the West Africa and South America. He worked and designed many entrepreneurship projects for the post conflict countries to uplift the K12 education system. STEM, Flipped classroom and Technology based curriculum certified by the State of Texas. He has received many distinguished service awards in the field of Education. He is involved in many youth and interfaith projects in the community. He has developed many cutting edge youth based projects to help bring the awareness of sustainability. His publications on youth development, global education and cultural diversity have appeared in leading educational journals, in Harvard reviews, and in numerous university-press books.